The evening of celebration is back and now EVERY WEEK!! Test your wits, conquer cities, laugh out loud and bring out the child in you! We have 100+ board games from simple and fun Pictionary to seriously strategic Settlers of Catan (or even Terra Mystics if you dare) available for you. 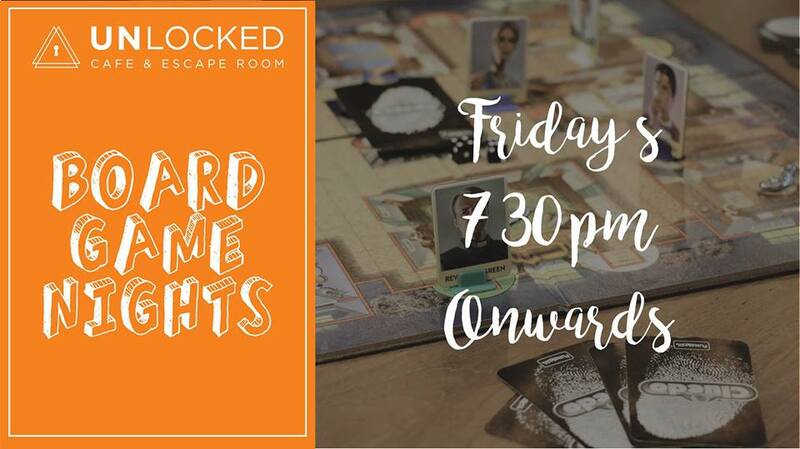 And don’t worry, we have our talented Game master is available to teach you the tips and tricks of each of our games..
Bring your game face on along with your friends and family and meet other gaming enthusiasts at the event. COVER CHARGE of only INR 100 redeemable on drinks and food.